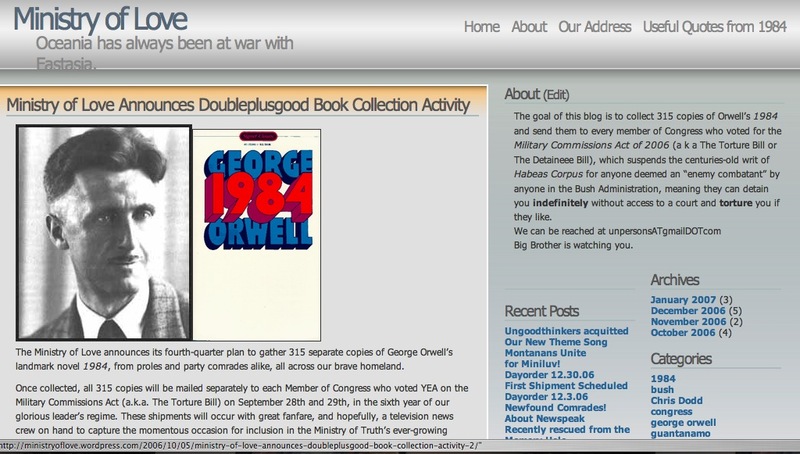 It’s in connection with the book ‘Nineteen Eighty-Four’ by George Orwell. Love the book! Can’t wait to read other articles!